Ravi Dhiman: On 21 July 2017 We are importer of water pumps and having offices in different states and office in Uttarakhand. Now we have GSTIN of each office in particular state. For example, if we are importing a material for Rajasthan state office, as material will consume in Rajasthan state. 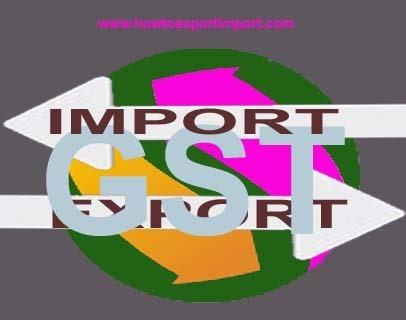 Delivery address on Invoice will be Rajasthan however Billing address on Invoice will be Uttarakhand (being head office) Now, Which office will pay Import GST and will take credit directly Rajasthan or Uttarakhand. 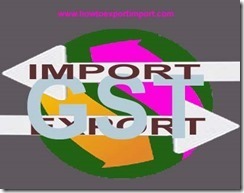 Which GSTIN need to mentioned for import clearance?